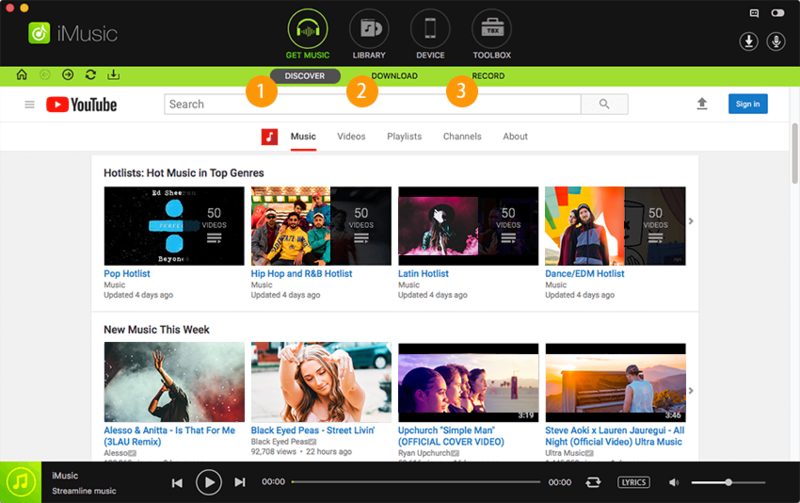 Before learning how to register with Deezer, let us have a look at Deezer. Deezer is an online/internet music streaming service, which allows users to listen to content belonging to several labels such as Sony, EMI, Universal Music Group, and Warner Music Group. With over 40 million licensed tracks and over 30,000 radio channels, Deezer took birth in Paris, France. It currently has over 16 million active users from different parts of the globe. 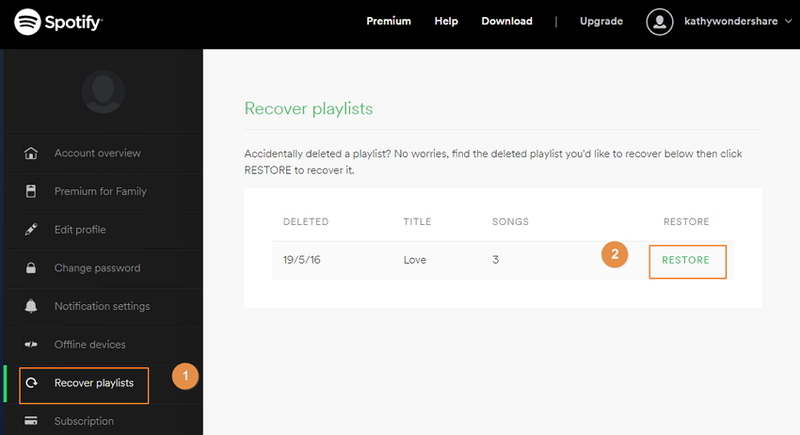 Currently, Deezer is providing three ways to register with the service. Let us look at the methods through which one can gain access to the 40 million songs in the database. Step 1: Open Deezer signup page using a preferred web browser. 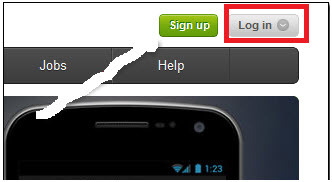 Step 2: You can now enter the login credentials such as username, password, gender, and other details and click the “Sign up” button. Step 3: Upon completing the registration, you can login with the username and password to begin exploring and listening to the music offered by Deezer at anytime and from anywhere. Step 1: Deezer allows an existing Google or Facebook user to login with their account. Open the Deezer sign up page from any web browser. Choose either Facebook or Google, as displayed in the picture below. 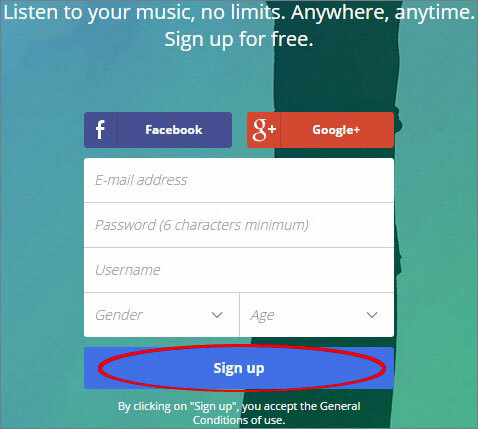 Step 2: Enter the login details of Facebook or Google and sign up to create the Deezer account. 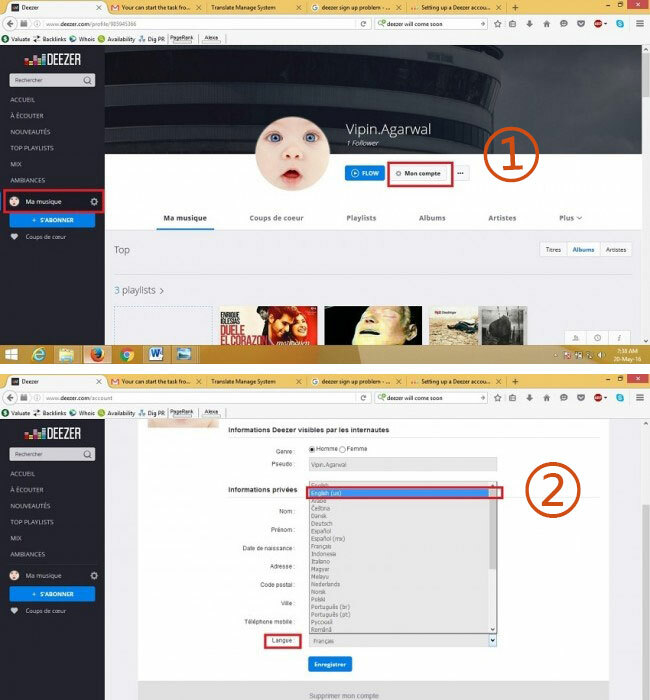 Step 3: Deezer will display a set of instructions to link the account to your Facebook or Google credentials. Complete them to set up the Deezer account. Step 1: Visit the Deezer home page and navigate to the sign-up page using any web browser. Step 2: From the same page, search for mobile provider logos that appear on the top right corner of the page. Step 3: Deezer will now provide a set of instructions to register the mobile number. You will complete the process after you enter your phone number and verify the same. 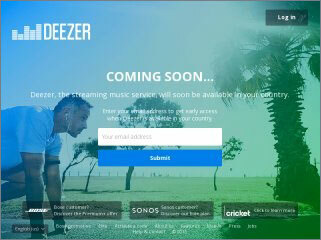 Once done, Deezer will set up your account, which you can use to listen to music from any device and any place. Deezer is not currently available in many countries. If you wish to sign up with Deezer, then you have to first search whether the services are available in your residing country. If there are no services, then you will see the following message. Solution: A perfect method to listen to Deezer is by using VPN services. Surf the Internet to locate either a free or a paid service. You can then browse Deezer to listen to the huge collection of songs. Whether it is the coding or trouble with the construction of the site, but sometimes Deezer changes the language settings automatically to French. Solution: To solve the issue, you can click on “Ma Musique”>”Mon Compte” as shown below. You will see your account page with all the details. As shown in the picture, change the language to English or your preferred language. While trying to login to Deezer using an app, it continually states that the login credentials are wrong. Solution: A better way to listen to Deezer is by accessing the account one at a time. You do not have the privilege to listen to music using multiple devices. You have to sign out the from account on a computer or another device to access it on your current smartphone. Solution: You can solve this issue by logging out of AirStudio+ app, log out from Deezer account, and restart the iPhone. You can then login again to Deezer account and listen to music. Solution: It is important to keep the browser updated and use latest flash players. You can further clear the cache in the memory. Check with a different browser. If the problem continues, then check whether the firewall or install anti-virus is blocking the access. To overcome all the menace that you would be facing as explained above with Deezer, switch to the use of iMusic. 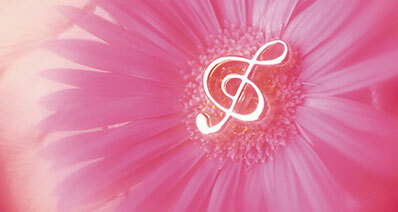 The program is a simple and single solution for all your music requirements. Not only you can discover your favorite music but also download them for free from over 3,000 websites in MP3 or MP4 format. Additionally, the set of options provided within the program ensures that you have complete control over the downloaded songs, transfer them to preferred device, and gain much more than you could think of. Step 1: Download the trial version of iMusic and install. 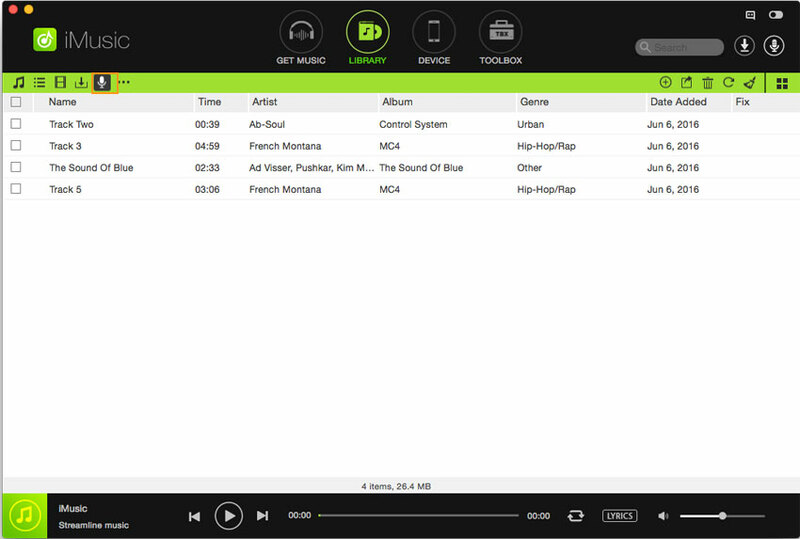 Open the program, from the main screen choose “Get Music,” and opt for the “Record” feature. Step 2: Now, open Deezer and browse for the songs that you wish to download. In the iMusic application, click the record button. Now, back in the browser window, press the play button. 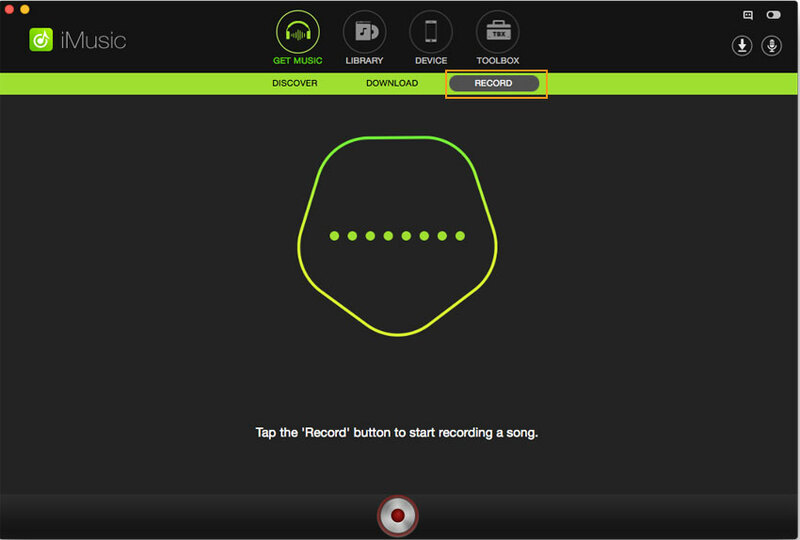 iMusic will recognize the song and begin recording it automatically. Meantime, the program will search for ID3 tags and other information in the background and add them to the downloaded song. 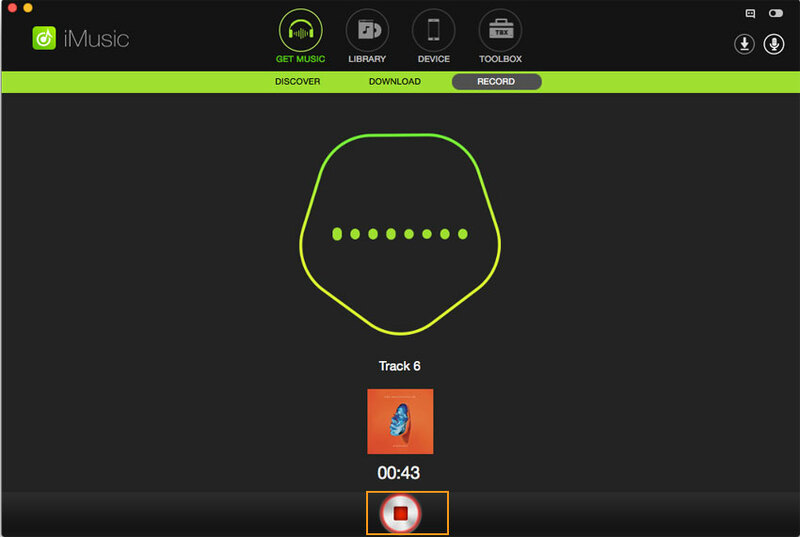 Step 3: Choose the “Library” from the menu bar and click on the record symbol to see the recorded songs from Deezer. You can transfer them to a device or move to a different folder on your computer.